Republican Gov. Rick Scott is leading his Democratic opponent, Sen. Bill Nelson, for the first time in the Florida U.S. Senate race, according to a poll released Tuesday. The statewide St. Pete poll shows 49 percent of registered voters preferring Scott, two points ahead of Nelson, his incumbent challenger. Further, among constituents who already cast votes, preference for Scott hit 50 percent. 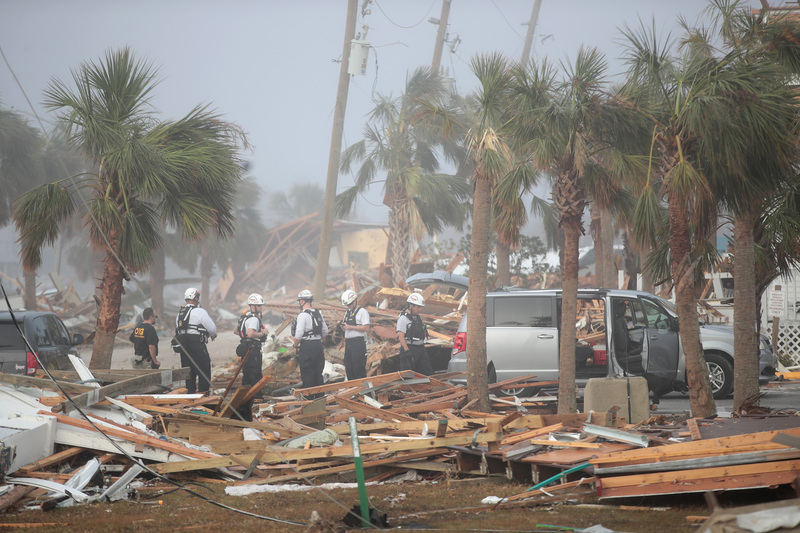 Scott, the current governor of Florida, has received praise for his response to Hurricane Michael, which likely helped to bolster his poll numbers. While 61 percent view his response favorably, only 21 percent disapprove. Gillum actively assisted on the ground in preparation for Hurricane Michael after facing significant backlash for his handling of Hurricane Hermine in 2016. His Hermine recovery was replete with partisan fighting between himself and Scott. The city of Tallahassee even rejected assistance from hundreds of extra utility workers, a move which many considered partisan in and of itself. The poll was conducted from Oct. 15 to 16 and comprised of a sample of 1,974 registered voters. It was the first poll conducted since Hurricane Michael ravaged Florida in early October and maintains a 2.2 percent margin of error.